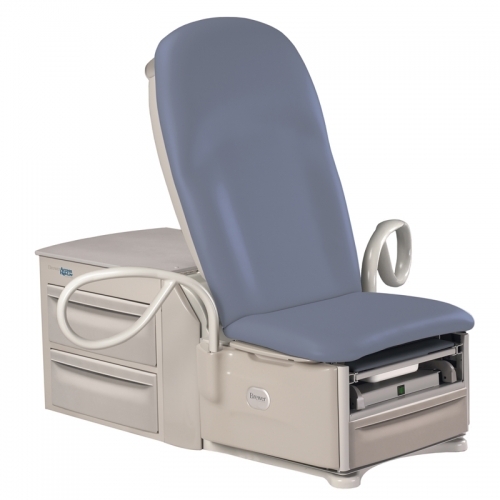 Brewer offers three power exam table models to choose from – the Access High-Low Power Exam Table, the 700-pound capacity Access High-Low Power Exam Table and the cost-effective Flex Access Power Exam Table. 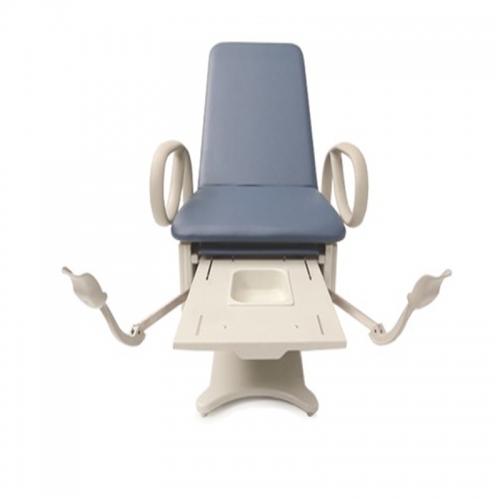 We understand the exam table is a key piece of equipment in the clinical space; it is the epicenter of the patient and clinician experience during examinations, procedures and consultations. You’ll find Brewer tables to be designed with the clinician in mind. Our power exam tables feature ADA-compliant heights for effortless wheelchair transfers, industry-leading weight capacities, and exclusive safety features included in the base price. Plus, Brewer offers industry-best warranties and free dock-to-dock shipping. Simply, we believe a supportive, comfortable table can make all the difference in patient satisfaction scores and feedback. 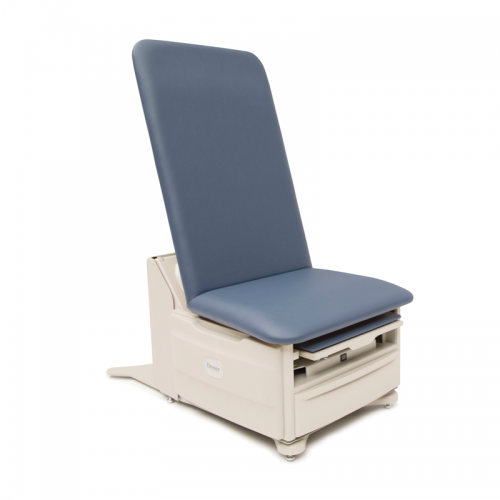 Power exam tables enhance staff safety and safe patient handling initiatives while preserving dignity and comfort. 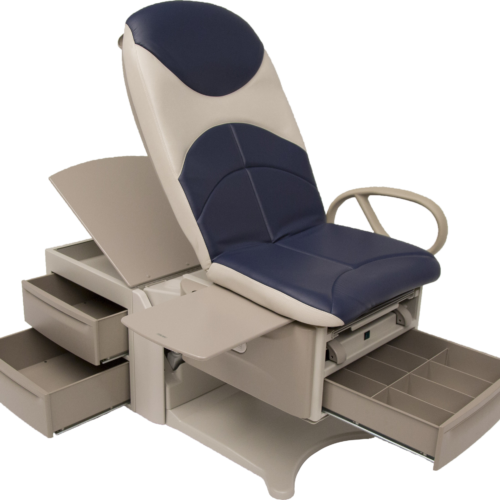 To learn more about how our power exam tables can enhance your patient and clinician experience, explore the products below.